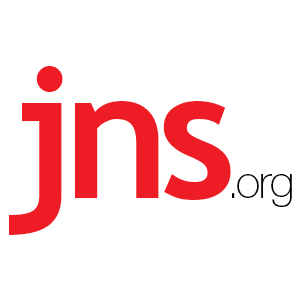 Giuliani Latest Pro-Israel Contender for Secretary of State - Breaking Israel News | Latest News. Biblical Perspective. Giuliani, 72, was an early and vocal backer of Trump’s presidential campaign. He served as mayor of New York from 1993-2001, and ran unsuccessfully for the Republican presidential nomination in 2008. An outspoken supporter of Israel, Giuliani is fondly remembered in the Jewish community for expelling Palestine Liberation Organization (PLO) chief Yasser Arafat from a United Nations concert at Lincoln Center in 1995. Giuliani said he took that step because Arafat was responsible for the murders of “dozens of American citizens abroad,” such as Leon Klinghoffer—the elderly, wheelchair-bound New Yorker who was murdered and thrown overboard by the Palestinian hijackers of the Achille Lauro cruise ship in 1985. Giuliani becomes the latest pro-Israel contender for Trump’s secretary of state post, according to media reports, with the other rumored candidates including former U.S. ambassador to the U.N. John Bolton, former House Speaker Newt Gingrich, Sen. Bob Corker (R-Tenn.), and Sen. Jeff Sessions (R-Ala.).